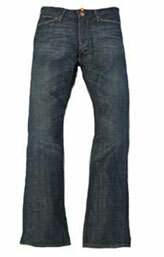 Dissolve Blue Stretch Jeans, great mid weight stretch denim jeans and an off-duty must-have for the spring and summer. 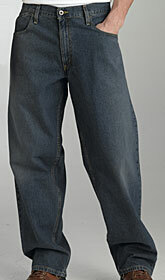 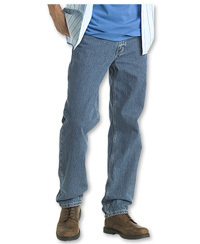 11 Oz Denim, 98% Cotton 2% Lycra, extra soft feel. 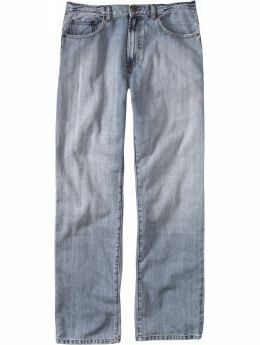 Denim X Washed at high temperatures to give complete shrinkage.